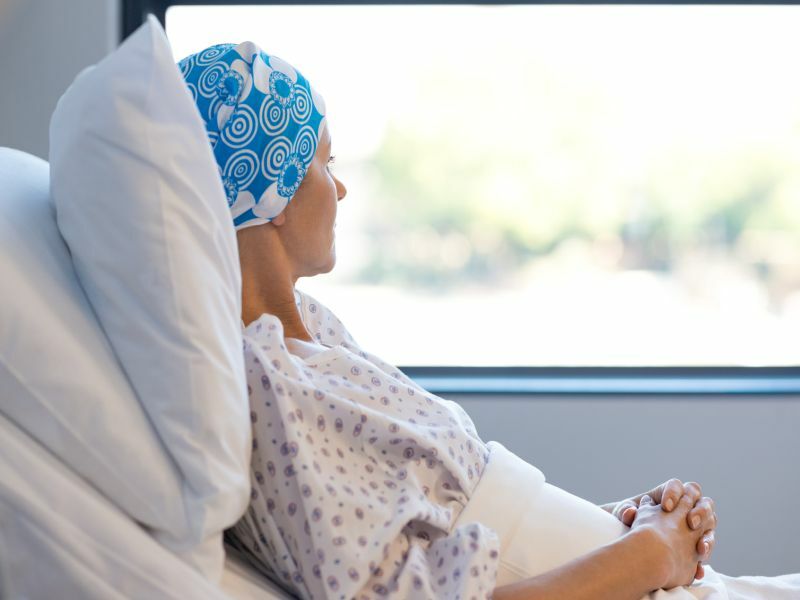 TUESDAY, Jan. 15, 2019 (HealthDay News) -- For cancer patients, the presence of comorbidities is adversely linked to trial discussions, trial offers, and trial participation, according to a study published online Jan. 10 in JAMA Oncology. Joseph M. Unger, Ph.D., from the SWOG Statistics and Data Management Center in Seattle, and colleagues examined the correlation between comorbidities and clinical trial decision making and participation using a national survey embedded within a web-based cancer treatment decision tool. The authors evaluated data for 5,499 surveyed patients who had received a diagnosis of breast, lung, colorectal, or prostate cancer and who had made a treatment decision within the previous three months. The researchers found that 65.6 percent of patients had one or more comorbidities, with hypertension being the most common comorbid condition (35.0 percent). The presence of one or more comorbidities correlated with a reduced chance of trial discussions (37.2 versus 44.1 percent; odds ratio, 0.86), trial offers (15.7 versus 21.7 percent; odds ratio, 0.82), and trial participation (7.8 versus 11.34 percent; odds ratio, 0.76) compared with absence of comorbidities. Removing the American Society of Clinical Oncology-recommended comorbidity restrictions could generate up to 6,317 additional patient registrations every year. "Comorbidities have a clear, negative impact on both trial decision-making and participation," Unger said in a statement. "Allowing people with manageable comorbidities to join trials would increase treatment opportunities for several thousand patients."